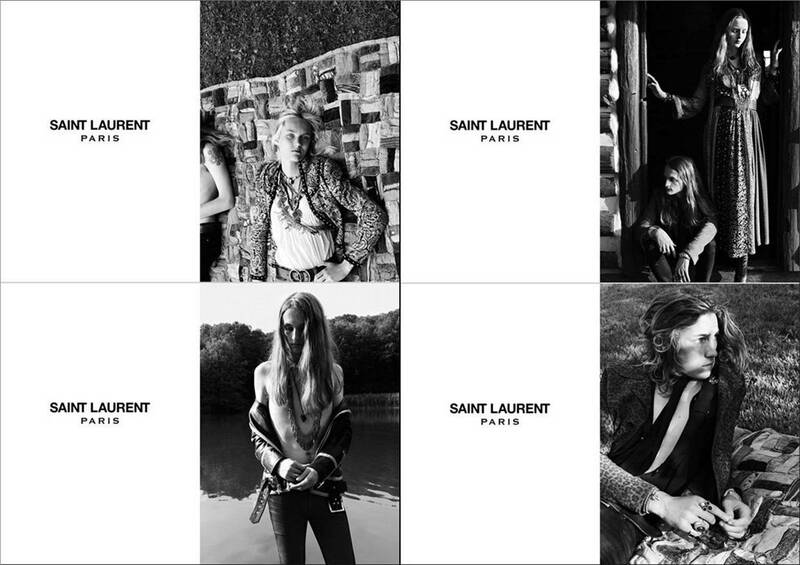 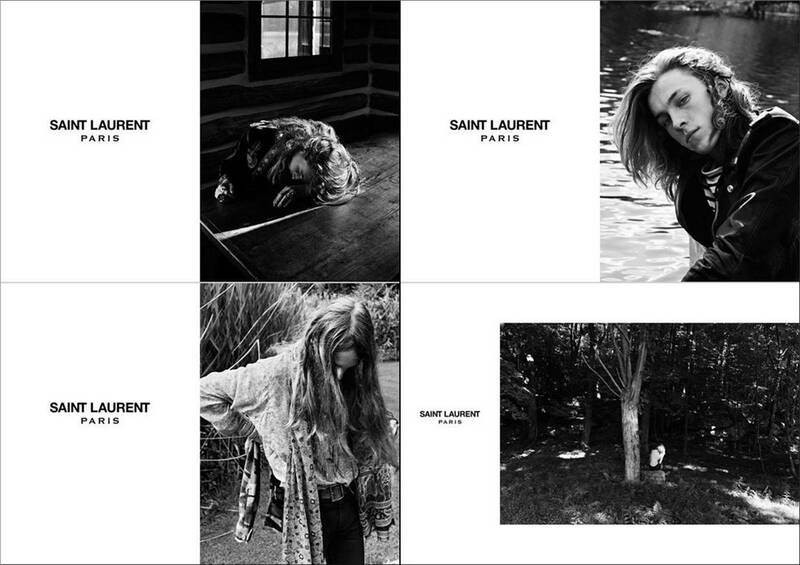 Parisian fashion house Saint Laurent unveiled the Saint Laurent “Psych Rock” spring/summer 2015 lookbook. 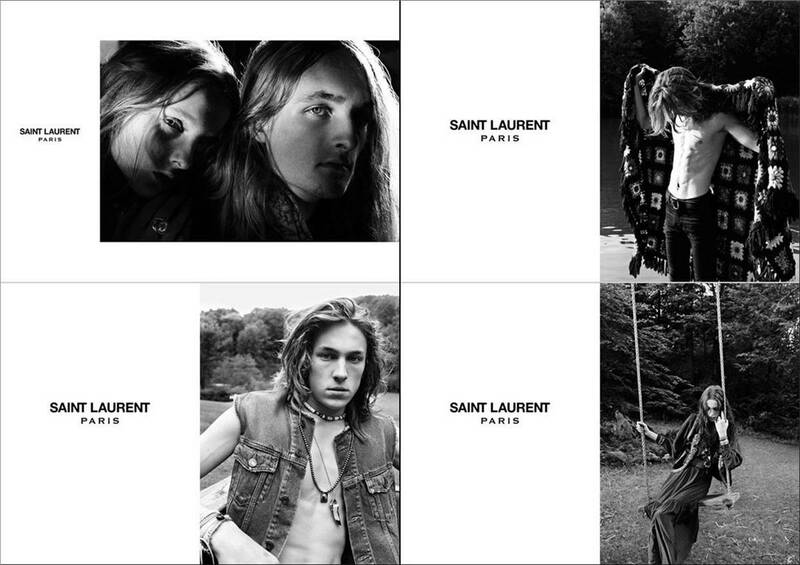 The collection was shot in the Parisian house’s signature black-and-white photography by their creative director Hedi Slimane. 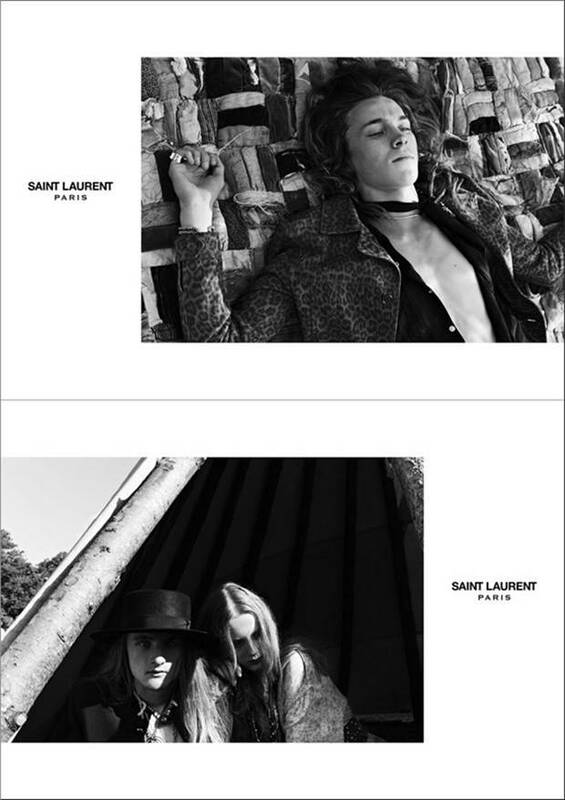 The collection features ordinary boys who were found through a simple street casting and fashion models Harleth Kuusik and Madison Louise Stubbington. 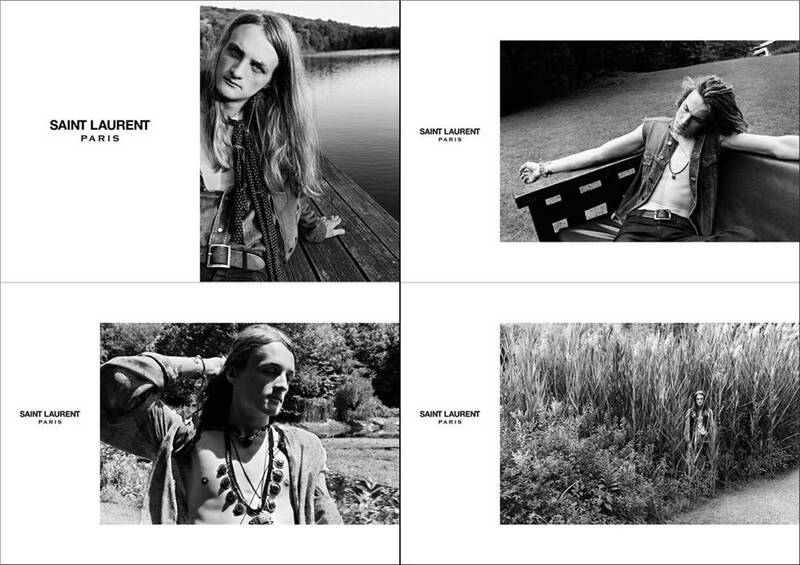 The collection was photographed outdoors in Connecticut with a 1960s rock inspired vibe.